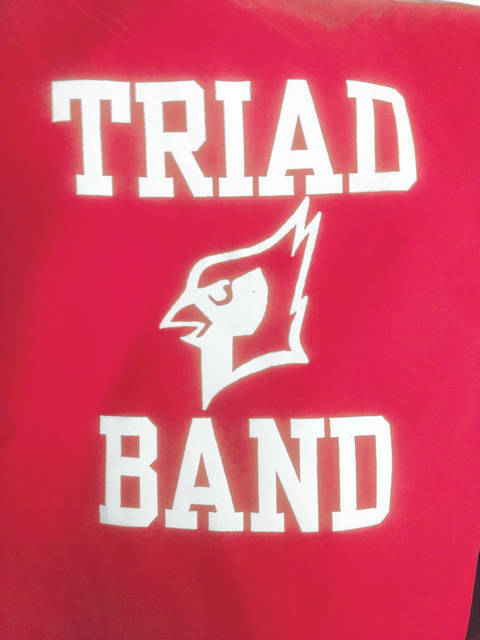 NORTH LEWISBURG – The Triad Marching Band will hold a fall band concert at 3 p.m. Sunday, Nov. 4, in the high school gym. All alumni band members are welcome to join the concert. Practice will begin at 1:30 p.m. Alumni band members who wish to participate are asked to contact John Sharritts or Erica Trainer. The band is raising money for a Disney trip, and a drawing for the ¼ beef raffle will be held at the concert. If interested in purchasing raffle tickets, contact any band member or John Sharritts at the high school.